In November 1995, two men realized the incredible potential that fiber optics had to offer. The communications industry did not want to believe that Fiber Optics was the future. 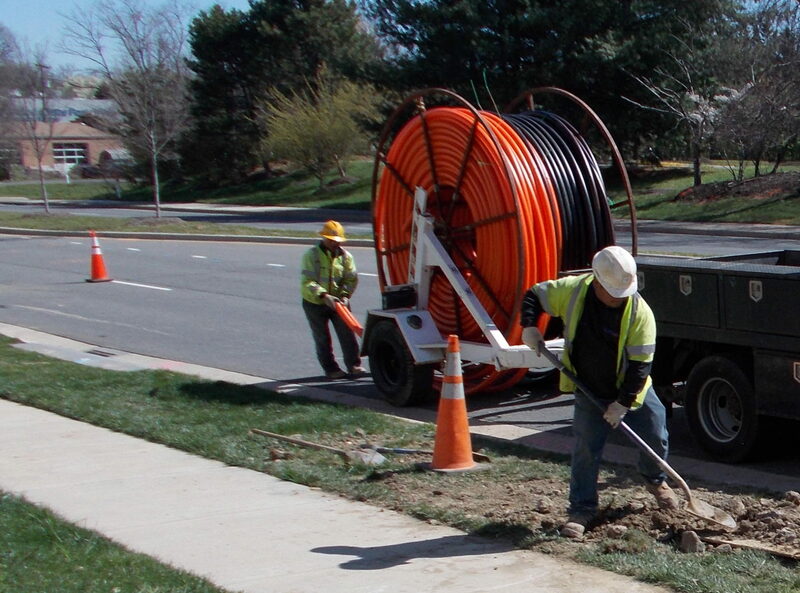 Over twenty years later N to N Fiber continues to provide the Mid Atlantic region’s premier Fiber Optic services, delivering consistent premium quality and reliable services. Part of the reason why N to N Fiber has this reputation, is due to the fact we have been in this industry from the beginning and been a part of building the Northern Virginia and Washington D.C. network into what it is today. 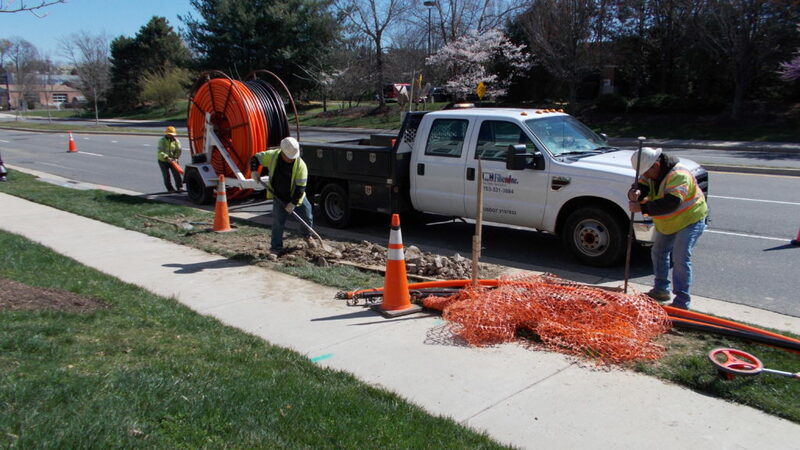 N to N Fiber is, and will remain a leader in the Fiber Optic community of the Northern Virginia, Washington D.C. and Maryland surrounding areas. By definition, Fiber-optic communication is a process of transmitting information from one place to another by sending pulses of light through an optical fiber. It is extremely advantageous for long distance transportation of information which is why it has become so important in todays technology. In this information age we use it every day to transmit large amounts of data long distances with immunity from signal degradation and extremely high reliability. These complex systems usually carry the most critical data. Not merely your daily phone conversations and internet and T.V. access, but also utility networking, monitoring, control signals, surveillance CCTV systems, traffic control systems, airport monitoring and security. 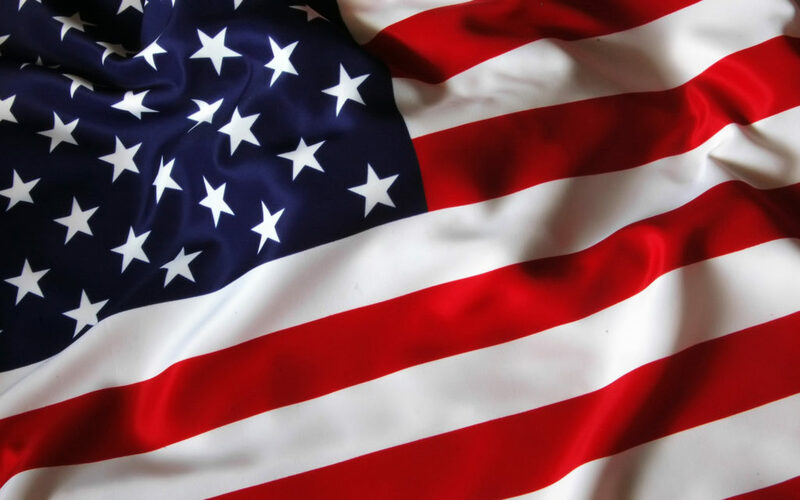 Things that are so vital to our personal, business and government entities today. N to N Fiber, Inc. was co-founded and is operated by Stephen M. Noone and Lyle Nordquist, bringing over 60 years of cumulative communications experience and knowledge together. 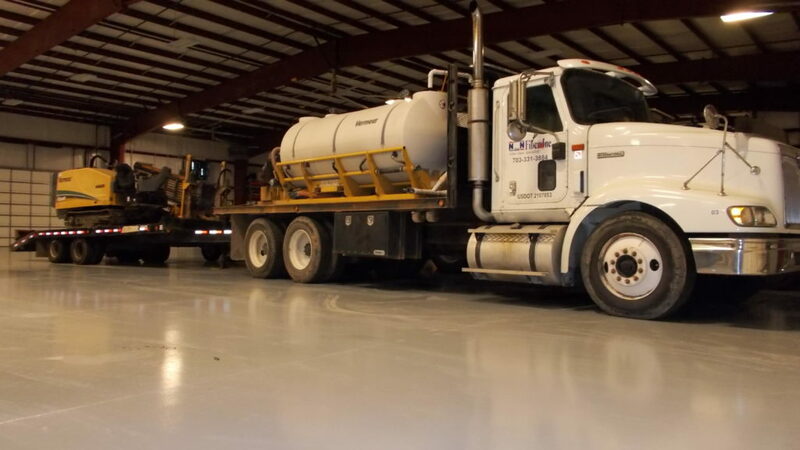 Our crews are courteous professionals who understand and utilize the words “quality and service". Their skills were built working for and with industry leaders such as Verizon, AT&T, Sprint and Century Link.